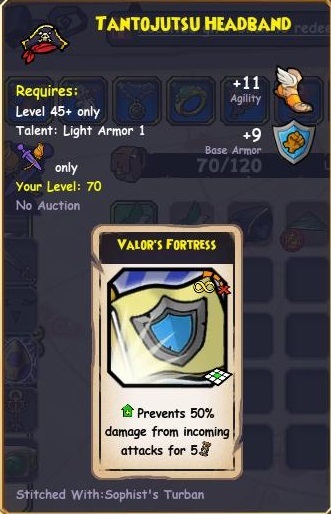 Protection – This is going to come from Valor’s Fortress and Valor’s Armor item cards. I’ve generally listed the highest level (and thus best stat) option, but there may be other options available. 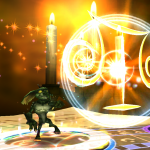 Heals – Revives are good. You won’t always need them, but it’s good practice to carry one. “Universal” Offense – Universally available offensive powers that are hyper efficient. This includes things like Blood Flames, Frozen Tide, and Mojo Storm. 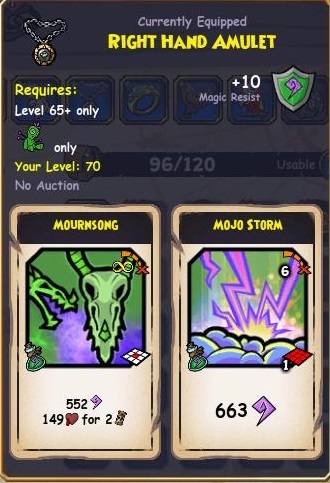 Secondary Offense – You might need to do something other than stack Scratch buffs and use Blood Flames and Mojo Storms. Powers like Assassin’s Strikes, Super Strike/Shots, and charges are found here. No Crown/Bundle Exclusive Gear – While this gear is good, I’ll only be recommending gear that’s achievable through farming only. Generally all these recommendations will be straightforward. As you can see above, bucklers get 2-3 forts (Moo boots are very rare), a revive, some secondary offensive gear from Moo Tower and Blood flames. Flames and Tide will be recommended for all classes. They’re both very potent on their own, but combined with Scratch they’re insanely good. Buck has a lot of options for gear. Leviathan’s Calls are almost always going to be the same as a fort in PvE, since not many enemies have magical attacks, so you only need 1 actual fort at most. 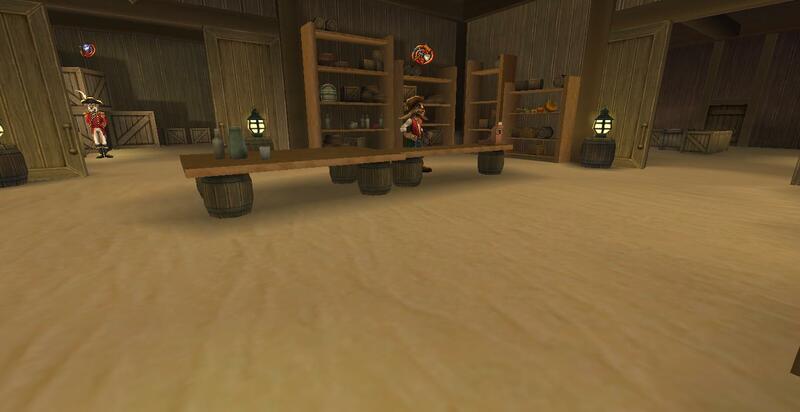 Skipping out on the Imperial Boots of Moo Manchu for a hide is fine. Despite not using Scratch, flames are just too good to pass on, even on a buck. 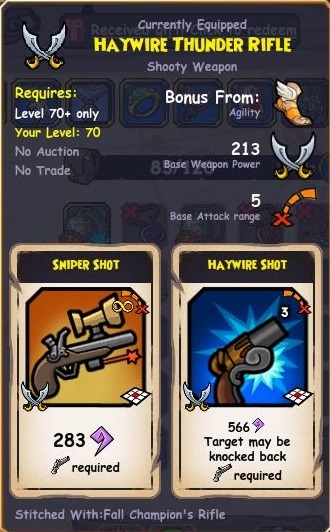 Get familiar with Moo Tower, because pretty much all your gear comes from it 😉 There’s not much available in the weapon slot. Anything that’s will based with some other up-side will do. Furthermore, you’re welcome to replace one of the Moo Tower pieces with a second assassin. You’ll generally not need so many forts. Again, you have a lot of potential options. Look to pick up 1-2 extra sets of bombs, a couple of absorbs or forts, and ideally a heal. Adding a hide will better mimic a PvP gear set, but hides tend to be unnecessary in most PvE fights. You should look to have a variety of attacks (Big Guns, Mournsong, Mojo Storm) and a bit of defense (an absorb and a revive). Shroud isn’t really that great for the PvE set, as you’ll just be doing too much damage to your companions. What gear do YOU use in PvE? 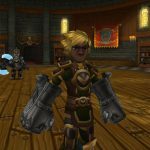 Maybe you could make an article detailing the best builds for companions in PvE? Glad you liked it! Yes, that’s definitely a post I’d be interested in writing. Really useful post, thanks Matthew! 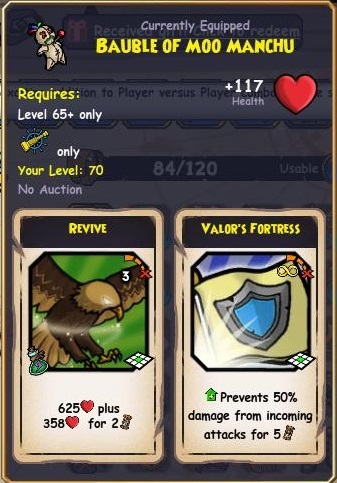 I was surprised to see that Nefarious staff wasn’t on the list, particulary for a class like privy (I like using it on privy the best because range usually doesn’t matter as much since you are mostly buffing / bombing). Granted not so good when you are in a group, but in a solo fight they can be a good distraction. I also like using voltaic fangs from hydra because the skeletons are actually very loud, and I noticed mobs will tend to go after them instead of you more often than with scorpions (this is really useful when you don’t draw tide or flames). 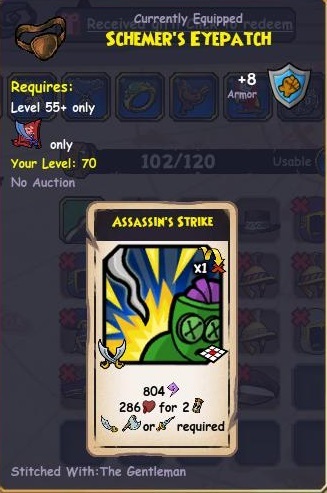 I think you can run phule’s wand for musket if your farming group is all witch privy and witch cause bombs are all you really need.